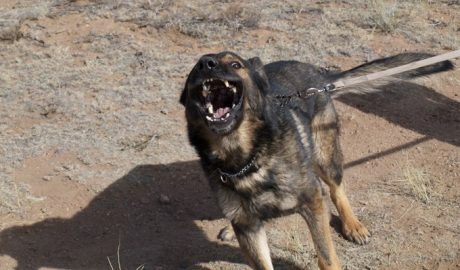 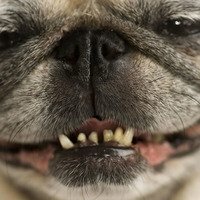 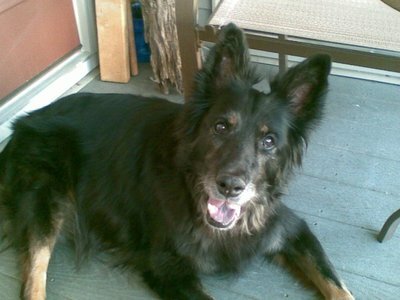 Some dog breeds are more prone to having serious dental issues and need extra care. 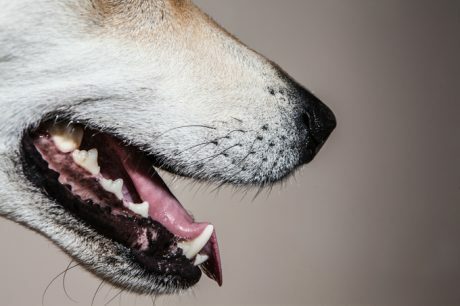 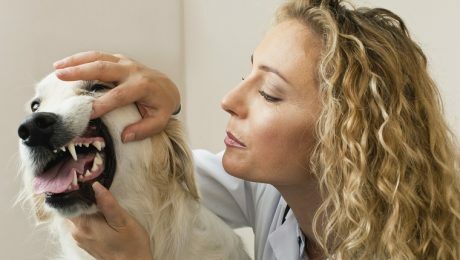 Find out which breeds have the worst teeth during National Pet Dental Health Month so you can help keep their teeth and gums in good shape. 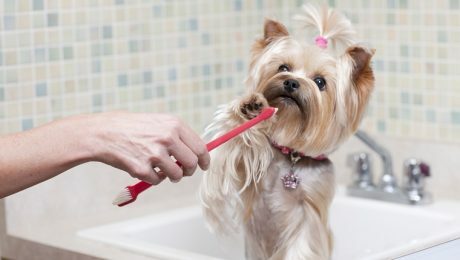 Regularly cleaning your dog's teeth can prevent gum disease, tooth loss, and extend his life; if he doesn't like having his teeth cleaned, we have solutions. 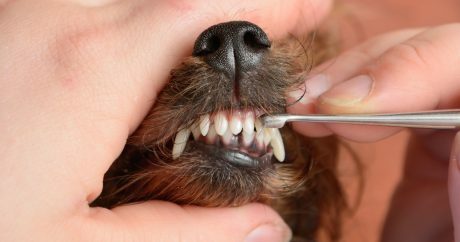 What are the warning signs for serious gum disease? 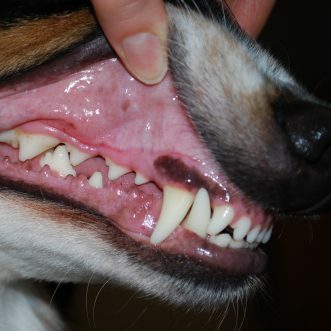 February is National Pet Dental month, to celebrate EcoWellDog sent my dog their new Dental Care Kit by Happytails. 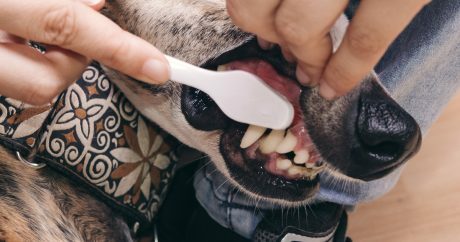 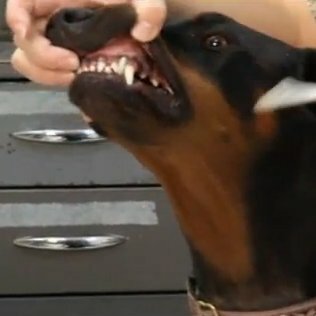 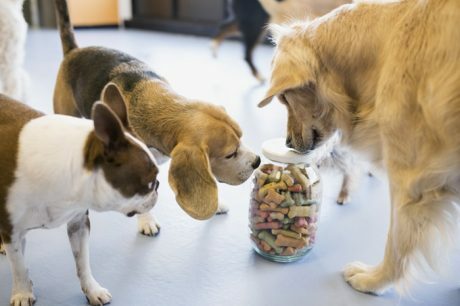 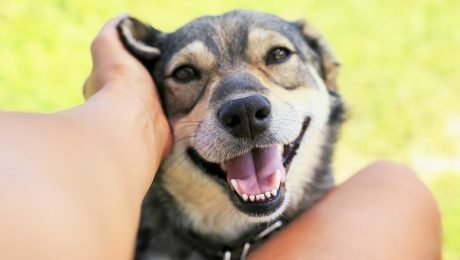 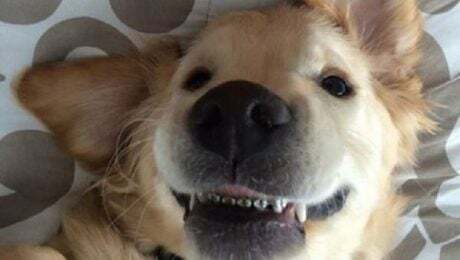 Despite the fact that proper dog dental care is essential to good health in your pooch, statistics show that two-thirds of all pet owners do not take care of their pets' teeth as recommended by their veterinarians. 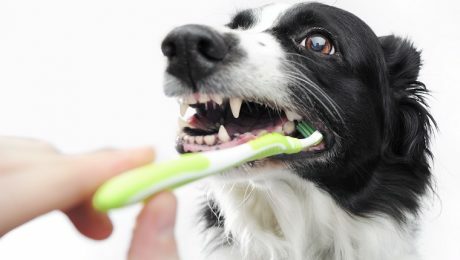 We all know how important it is for us humans to brush our teeth daily for good health, clean teeth and fresh breath.